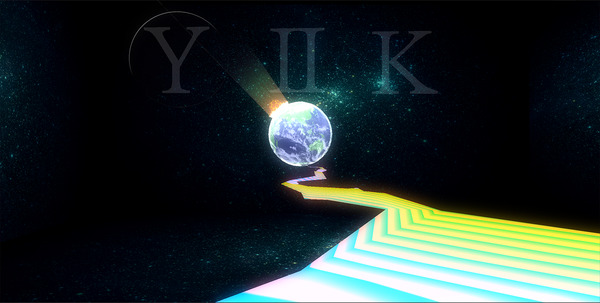 Welcome back to a first look at the new game coming soon from the wonderful team over at Ackk Studios, previous makers of Two Brothers, titled "Y2K". I got the chance to chat with one of the founders of Ackk Studios Brian Allanson again, this time via email, to find out some information about the upcoming title along with some new, never before seen, screen shots and the information included in their press kit as well. This game is looking fantastic and I can't wait to get my hands on it, so lets take a look!